In September — its first full month of operation — MGM Springfield in Massachusetts took in nearly $27 million in revenue, according to figures released by the Massachusetts Gaming Commission (MGC) this week. The 125,000-square foot casino opened in late August. 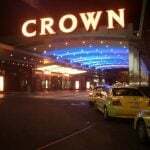 According to the MGC, the casino made $8.8 million on table games and another $18.1 million on slots. MGM Springfield also contributed $6.7 million in tax dollars to the state during the month. Comparatively, the Hard Rock Atlantic City — a fellow newcomer to the East Coast casino scene — made $32.3 million in the month of July, its first full month of operation in the resurgent New Jersey casino town. 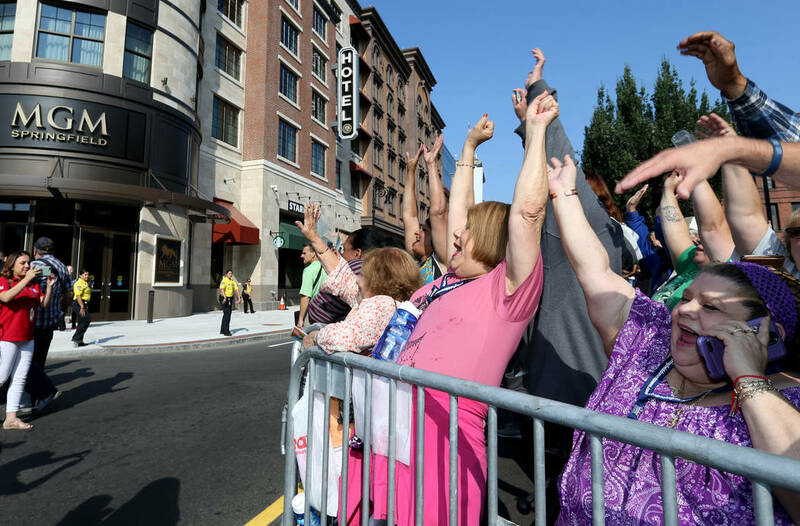 MGM Springfield opened to fanfare and anticipation in August and was seen as a way to revitalize the Massachusetts city that had been plagued by violence and crime in the early 2000s. We thought there was an opportunity there,” MGM Resorts President Bill Hornbuckle said of the casino’s opening. He added that before MGM’s arrival, Springfield was “grossly under-leveraged for years,” in terms of location and opportunity. “We can be a catalyst for the city,” Hornbuckle added. That means, in part, becoming a major part of the city’s tax base. The MGM Springfield is taxed at 25 percent of its gross gaming revenue, and 20 percent of that stays within the community, which will equate to an estimated $2.5 million in taxes for the city’s schools and public safety departments. MGM could continue expanding in the Northeast, thanks to a judge’s ruling in neighboring Connecticut. Connecticut lawmakers stipulated that the Department of Interior approve revisions to compacts between the Mashantucket Pequot and Mohegan tribes and the State of Connecticut before the two groups began construction on a casino which was set to be built on non-tribal land 13 miles from MGM Springfield. But earlier this month, a federal judge ruled that the Department of the Interior was not legally obligated to rule on revised gaming compacts between sovereign tribes and state governments. 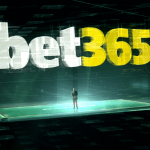 The two tribes said the ruling was the result of MGM lobbying the DOI. Regardless, the decision led to uncertainty surrounding the roughly $400 million project, which was set to break ground this fall. MGM sprang into action after the judge’s adjudication, offering to build a $675 million casino in Connecticut similar to the one in Springfield. Meanwhile, the MGC’s investigation into another possible casino operator in the state is still ongoing. 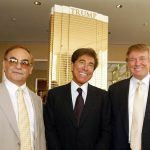 The Commission is still investigating how Wynn Resorts handled sexual misconduct allegations levied against founder and former CEO Steve Wynn. Findings of the investigation were set to be released in September, but that has yet to happen. Last week, The Salem News reported that commissioners confirmed they haven’t received the report of the investigation, but were light on providing further details. Ahead of a late September meeting to update the status of that investigation, MGC Chairman Stephen Crosby abruptly resigned, saying allegations of bias in favor of Wynn — which Crosby has denied — was harming the agency’s investigation. The Commission was unaware of the sexual misconduct allegations against the deposed CEO when it awarded Wynn Resorts a gaming license in 2013. Part of its investigation is determining whether or not the company purposely withheld that information during the selection process. Depending on what the investigation determines, the MGC can impose disciplinary action in a number of ways. Most severe of those, the Commission can revoke the Wynn Resorts license altogether. They can also suspend the license or fine the company.